It's May and the fish in Tampa Bay are in full blown summer mode. 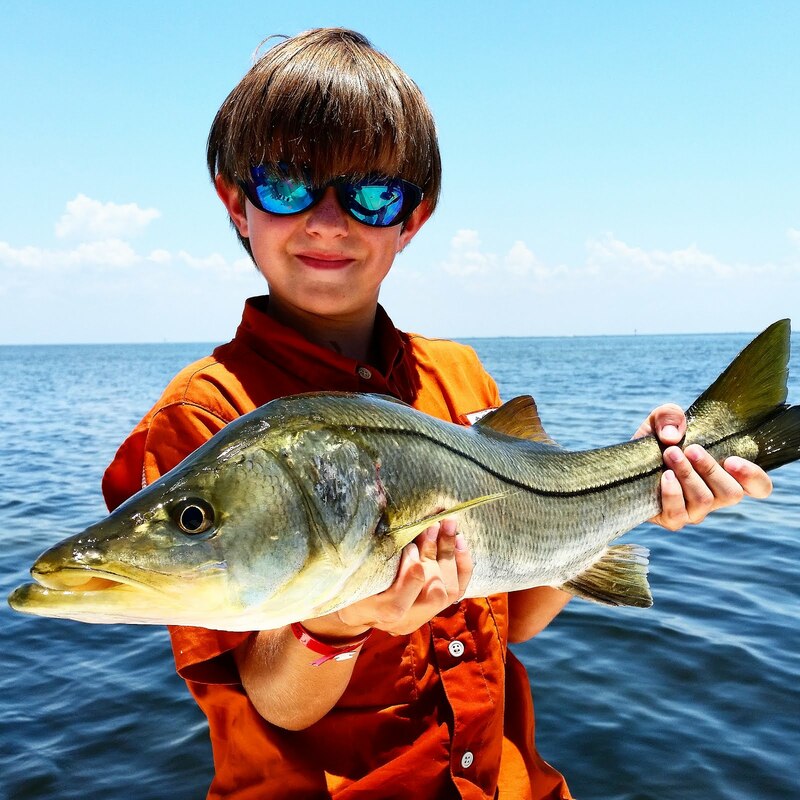 There are ‪#‎snook‬ on the beaches, tarpon in the passes and bait is all over the bay. 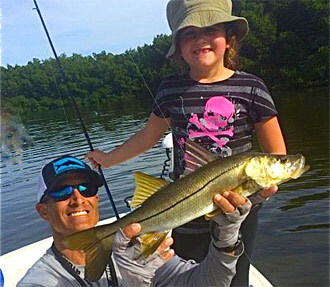 The snook bite has continued strong with the incredible numbers of last month down some but quality of fish way up! We've had a number of anglers this past week catch a ‪#‎TampaBay‬ trophy. The ‪#‎tarpon‬ that made an early appearance this year are stacking up at the bridges and in the the major passes. Look for them to be feeding heavily especially around the outgoing tides around the new and full moons. We've been catching plenty of other fish in the bay as well. ‪#‎Redfish‬, spanish mackerel and ‪#‎trout‬ along with a plethora of sharks, jacks and ladyfish have also been keeping the lines tight. In the immortal words of Mark Twain "Twenty years from now you will be more disappointed by the things you didn't do than by the things you did." We live in a magical place so get outside and enjoy it...and take a kid with you!